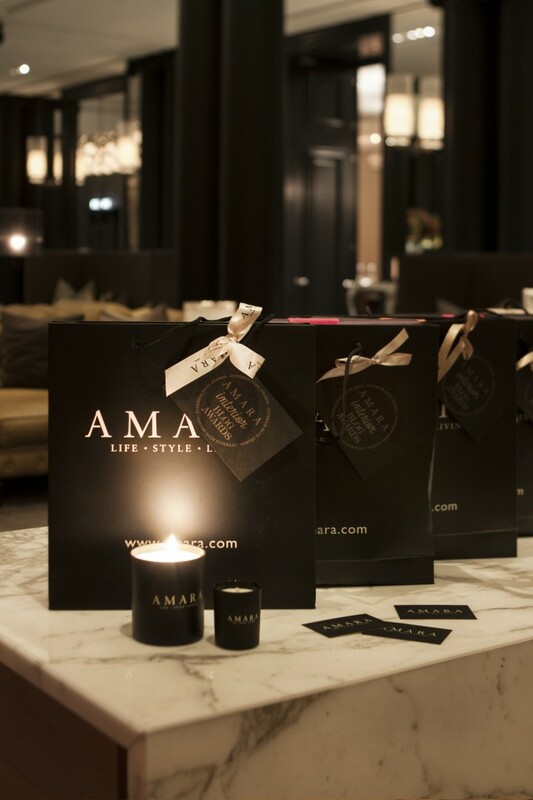 On Wednesday evening, a culmination of almost 12 months of meticulous planning, organising and hard work came together for the inaugural Amara interior Blog Awards at Rosewood London. In attendance was the world’s (we even had arrivals from Canada!) 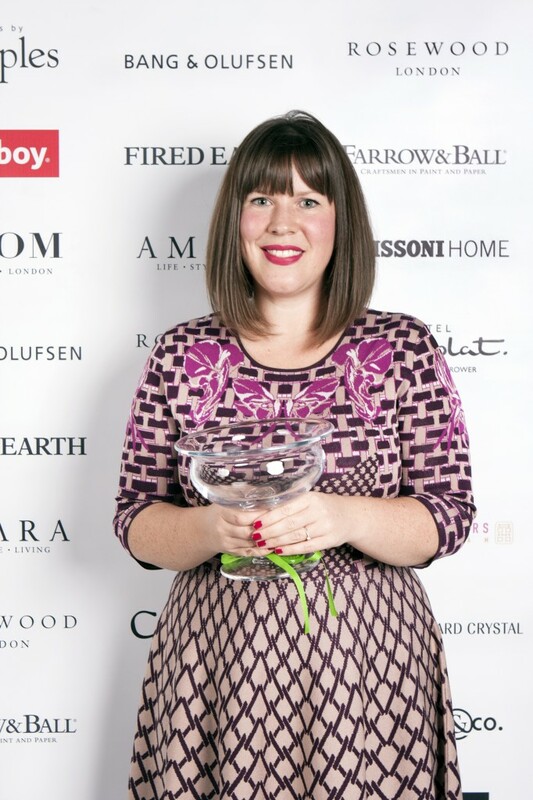 interior blogging elite along with award’s sponsors, judges, press and of course the Amara IBA Team. Gaining access to the spectacular Mirror Room from about 4pm, the team set about transforming the already impressive location into a venue fit for the most luxurious of ceremonies. Within the space of two hours, the room was complete with a main stage, step and repeat board to capture the night’s action and a fully stocked bar including classic cocktails. As a special treat the room was filled with yet to be seen (or smelled) Amara orange & clove scented candles which were new in only the day before and received numerous compliments throughout the night. Attendees arrived to a cocktail & canapés reception from 6:30pm onwards which was when it got really exciting. Both bloggers and the IBA team were thrilled to finally be able to put faces to names and it was wonderful to see first-hand how close the interior blogging community is, with everyone catching up with old friends and instantly making new ones. 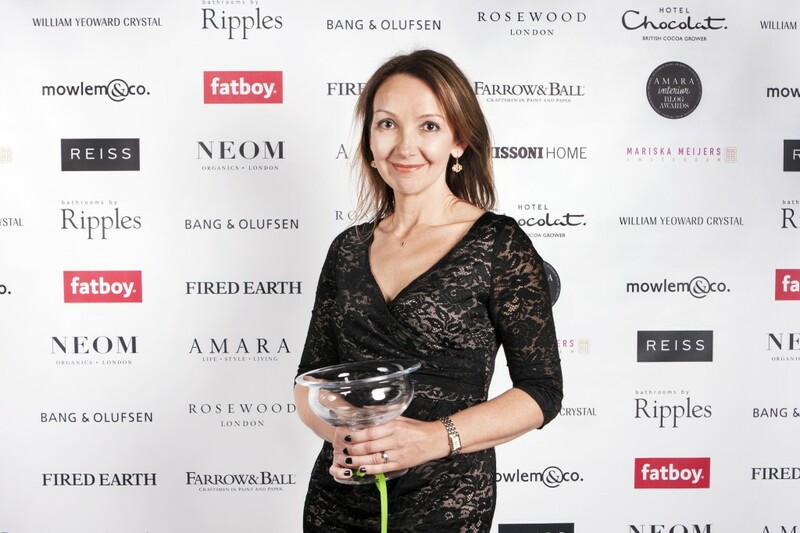 Compered by Vanessa Brady OBE, the founder of The Society of British & International Design, the awards kicked off with an introduction from none other than Amara’s Creative Director and IBAs judge Sam Hood who handed over to our esteemed host. With twelve categories there were fifty five blogs in competition to take home a William Yeoward Crystal gong, but despite the outstanding quality of every blog nominated unfortunately only a select few could go home that evening with an award. 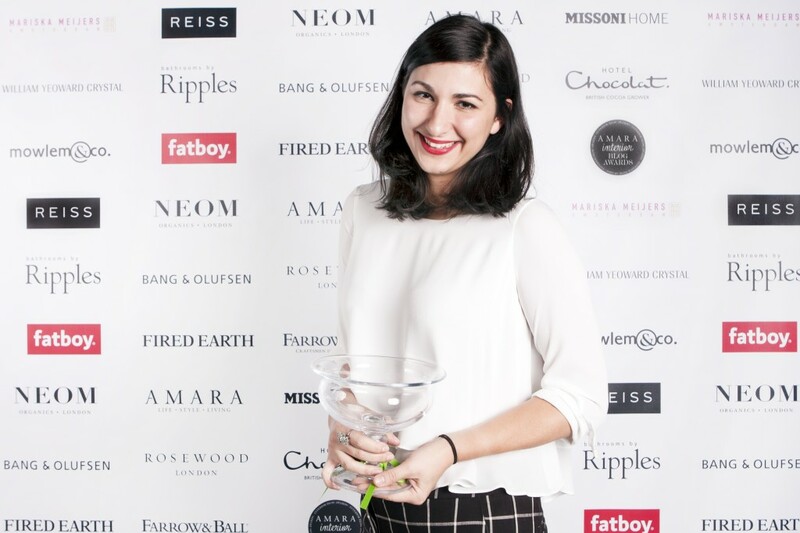 The entire Amara Interior Blog Awards team were humbled by the reactions of each of the winning bloggers who were thrilled to have received their accolades. It was a great pleasure for us to see, so a huge congratulations to every winning and highly commended blogger – you deserve it! 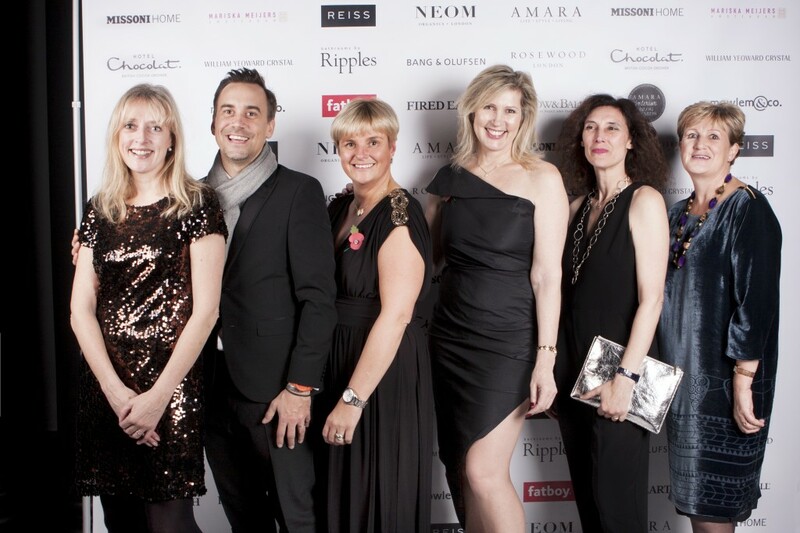 We would like to take this opportunity to thank our host, the judges, the sponsors and of course all of the fantastic bloggers in attendance that made the first Amara Interior Blog Awards such a success. 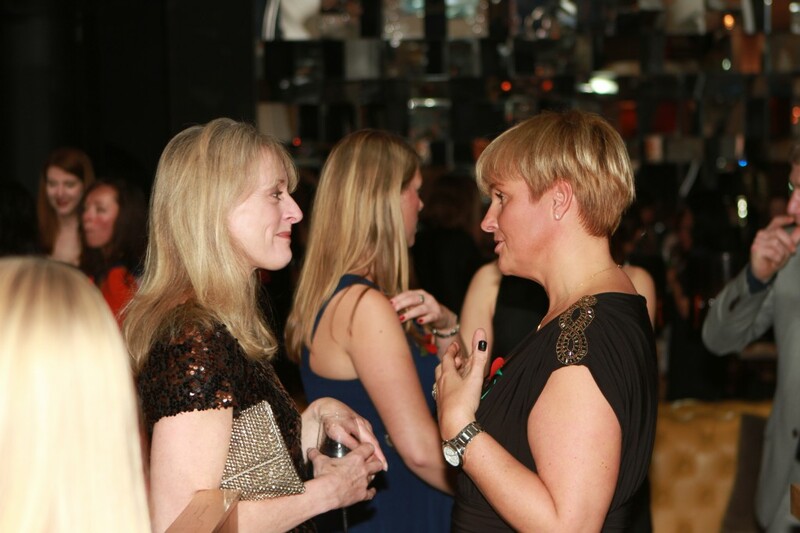 After the evening drew to a close and our fabulous guests had left the building, the team were able to regroup and discuss the event which meant our minds instantly turned to 2015 and we are planning an even more spectacular event… so watch this space! Did you enjoy the night as much as we did? It was great to be part of your journey and thank you for a wonderful evening! !